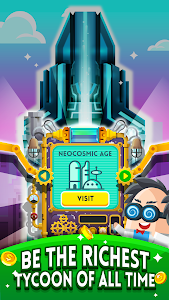 Everything's greater in Neocosmic era! 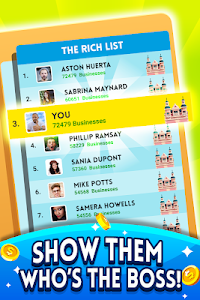 We've sent them home! 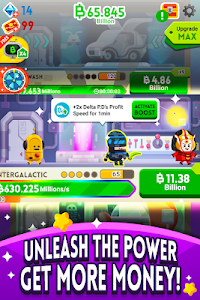 Enjoy crash-less Prestige in all devices! 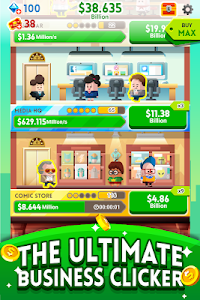 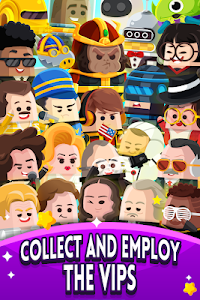 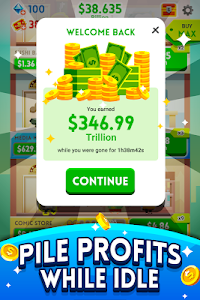 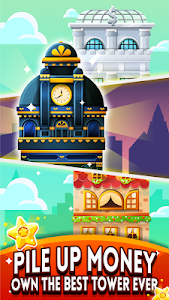 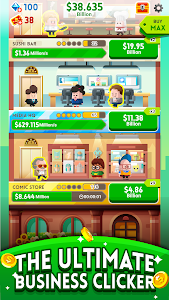 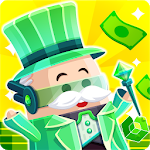 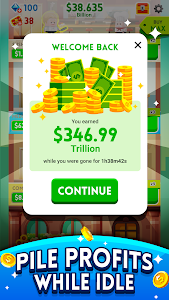 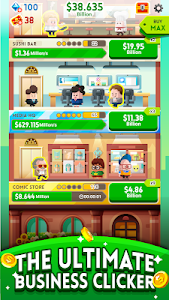 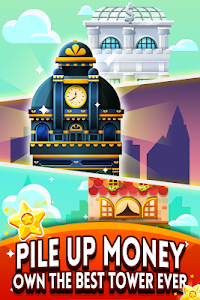 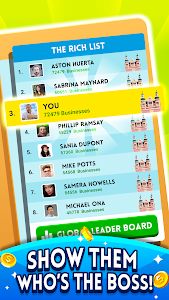 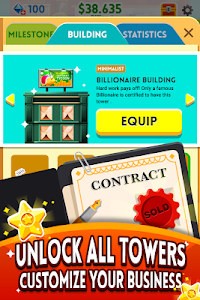 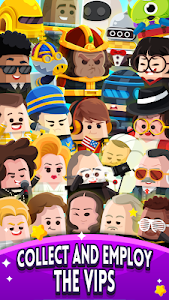 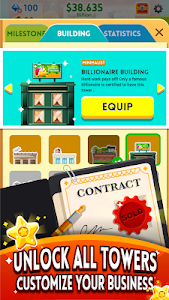 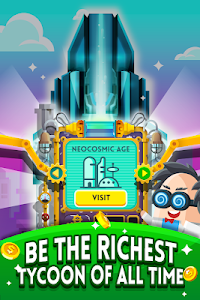 Similar to "Cash, Inc. Money Clicker Game & Business Adventure"